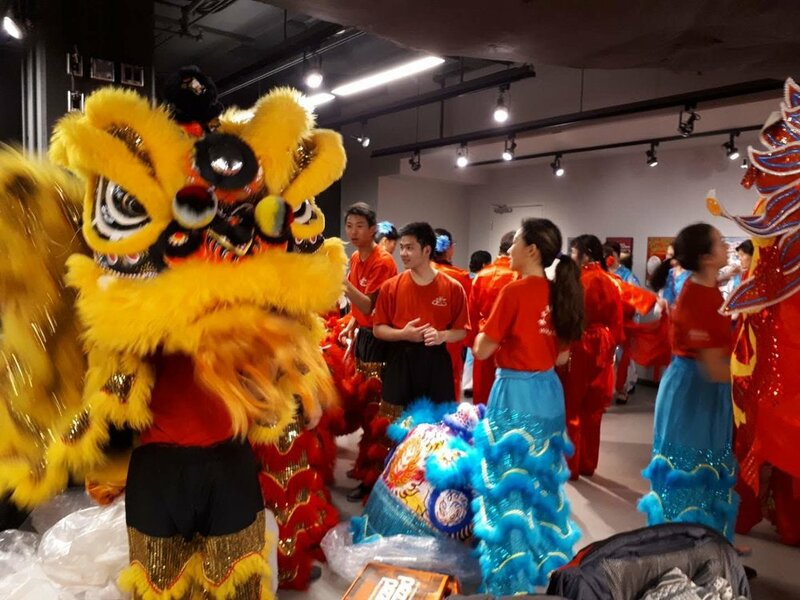 On February 4, 2019, members of the demonstration team from Wayland Li Wushu performed Lion and Dragon Dance at the CNTV Chinese New Year Gala (2019年海外春晚). 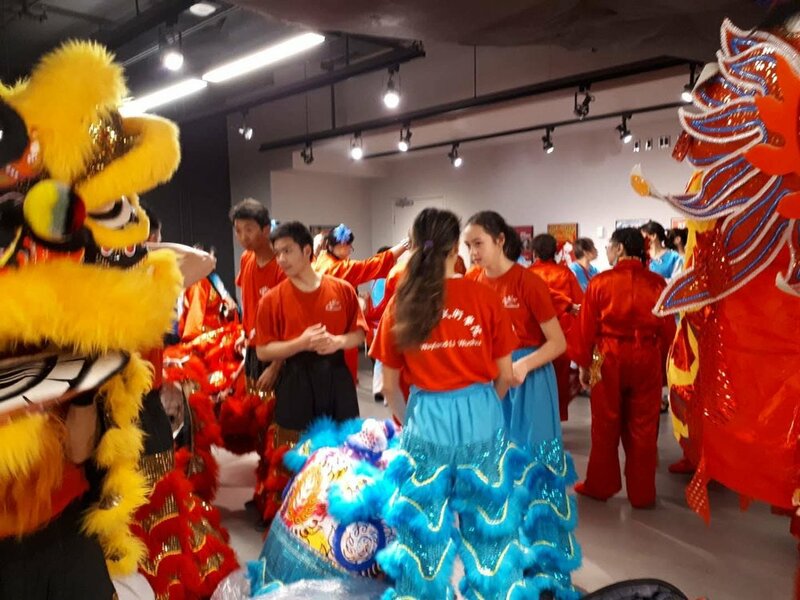 The event was hosted by CNTV (加拿大国家电视台), and was held at the Sony Centre for the Performing Arts in Toronto, Canada. Thank you very much to all the students and parent volunteers! 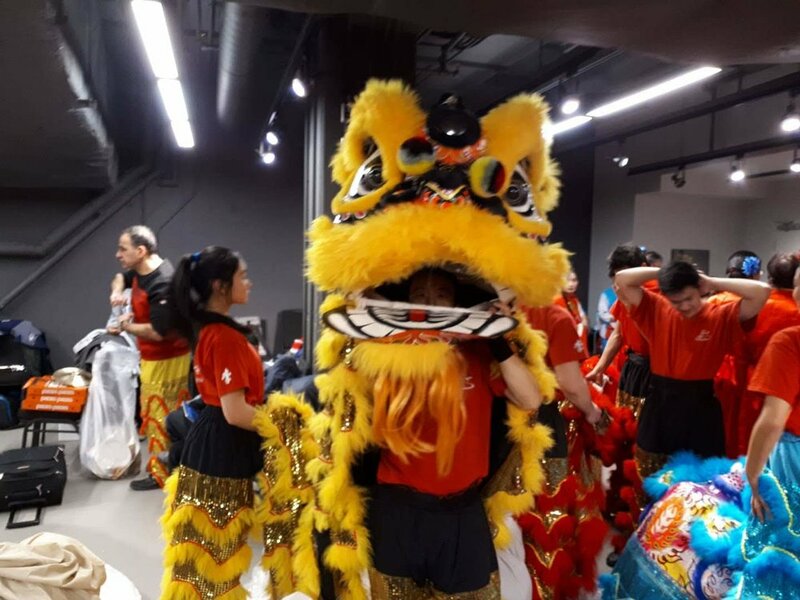 On February 15, 2018, members of the lion and dragon dance team from Wayland Li Martial Arts Centre performed at the 2018 Spring Festival Gala (海外春晚) in Toronto, Canada. 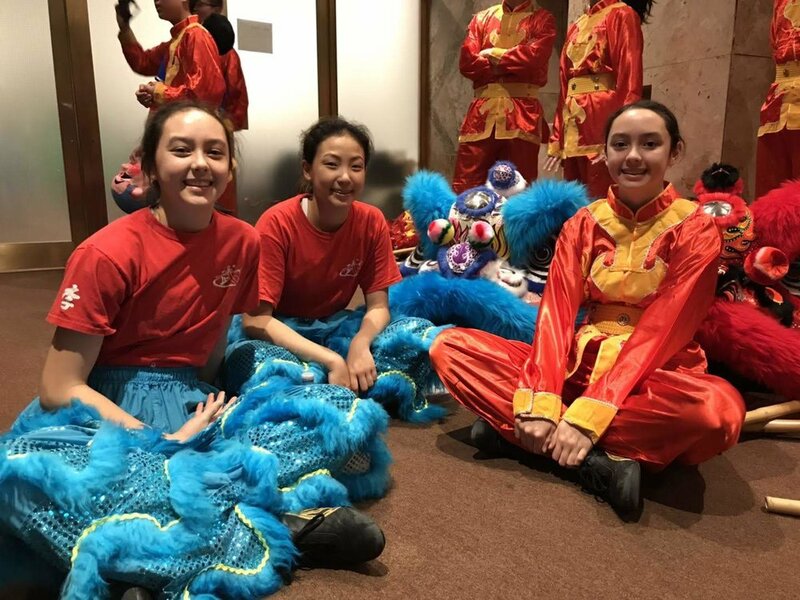 The event was hosted by Canada National Television (加拿大国家电视台), and held at the Sony Centre for the Performing Arts. 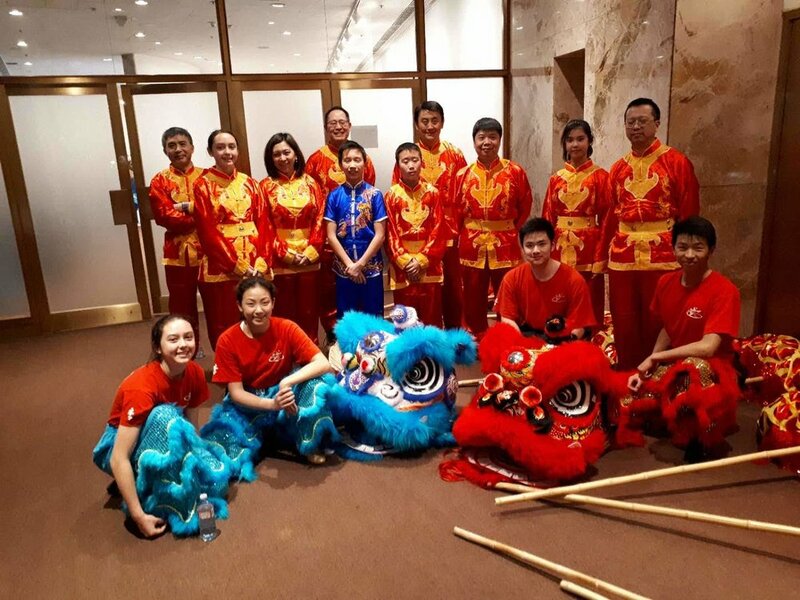 Our team was comprised of 4 lions and 2 dragons. Great job everyone - you were all a smashing success! 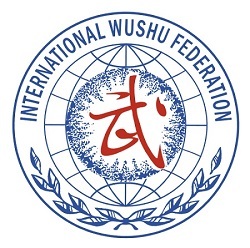 © Wayland Li Martial Arts Centre 1998-2018. All rights reserved.